Drake's hung around in London after Wireless... He's now back at Wimbledon! 14. 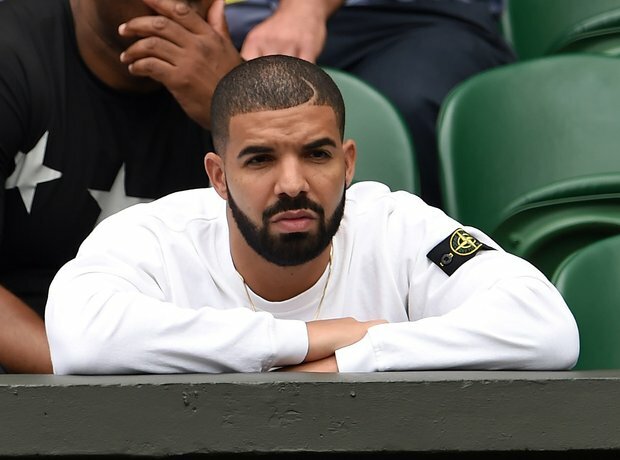 Drake's hung around in London after Wireless... He's now back at Wimbledon!